We offer bespoke training for any of the below courses which can be tailored to your needs, based on ability. 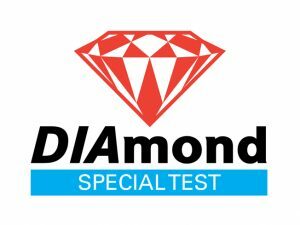 DIAmond Advanced : The Diamond Advanced test provides candidates with an opportunity to demonstrate their skills over a route of between 16 and 20 miles (25-32km). The route will contain a variety of road and traffic conditions including, where possible, motorways. Candidates will be assessed on controlling their vehicle through set manoeuvres relevant to the vehicle used for the test, and eco-safe driving. Who should consider taking this test? Drivers who: have never taken an advanced test before drive/ride for work and require an occupational road risk assessment share a keen interest in developing their driving skills intend to become instructors (part two preparation) have just passed their L-test. Pass mark: Candidates making fewer than seven driving faults (no serious or dangerous faults) will be awarded a pass at advanced level. DIAmond Elite : Diamond Elite Test (Car) – Also known as the Diamond Special Test, The Diamond Elite Test provides trainers with the opportunity to take their driving/riding to the highest level. Candidates will be required to demonstrate eco-safe driving methods, undertake a short commentary (not applicable to motorcyclists) in a variety of road and traffic conditions and perform set manoeuvres on a route of approximately 25 miles (35km). 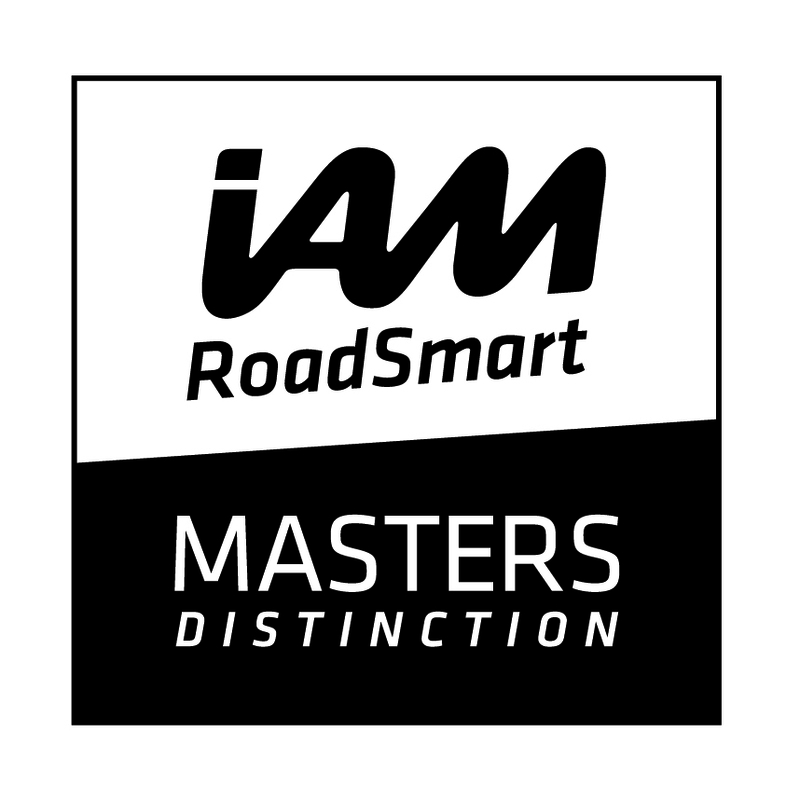 Open to all current IAM members, the IAM RoadSmart Masters is the highest level of civilian driving standard in the country. Building on your skills as an advanced road user already the Masters programme will help enhance and develop your ability in the following areas: applying cornering principles Assessing, planning and executing safe overtaking manoeuvres Recognising opportunities to make safe progress (within the speed limits) Improving observation, anticipation and awareness consistent with vehicle speed Applying sound judgement of speed and distance Delivering a fluent, relevant and continuous commentary A ninety minute test comprising of theory session and extended drive or ride. To deliver a challenging environment for you the Masters will be conducted on roads unfamiliar to you and may therefore involve travelling a fair distance from where you live. You will be scored on a series of criteria and able to achieve a pass for 70%+ and a distinction for 80%+.